On GivingTuesday, we surpassed our goal of 1,000 donors with nearly 1,400 giving $286,885.95. 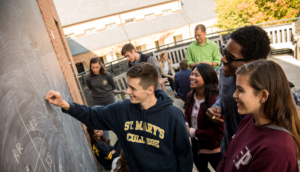 Each donation adds value to our students’ St. Mary’s College experience. A very special Thank You! 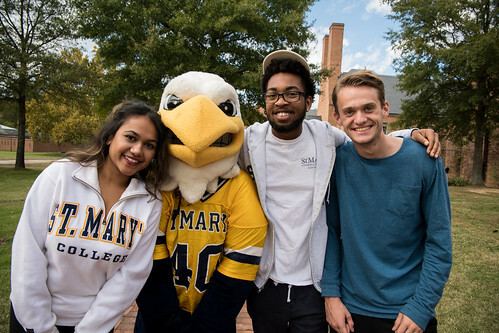 Goes to Professor Don Stabile who donated $100,000 when we reached 1,000 donors and th the SMCM Alumni Council who provide over $17,000 in awards to the student clubs and varsity athletic teams that participated in the video contest. 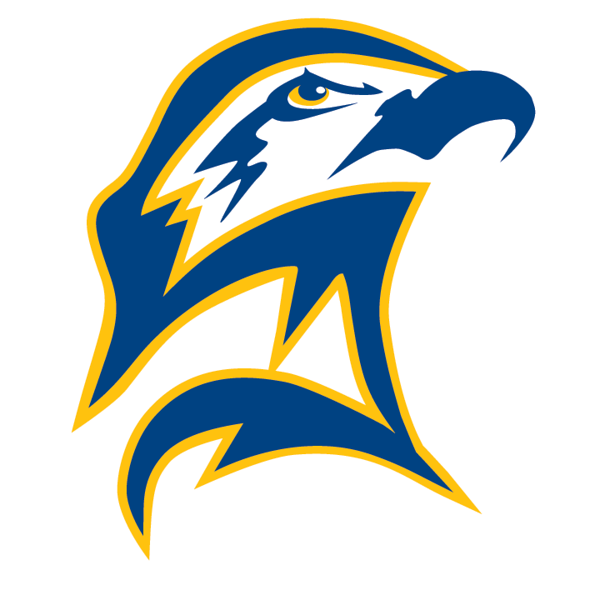 Congratulations to the Women’s Lacrosse Team for winning the Giving Tuesday Alumni Council Challenge, taking in a collective $3,500 in awards (1st place in the Blue Ribbon Bonus Category with $2,000 and 2nd place in the team competition with $1,500). Special recognition goes to the Sailing Team and Best Buddies Club for earning the most donor votes for the Alumni Council Challenge, earning each group $3,000.